Please join me Thursday, November 16 from 3:00-4:00pm EDT for a free webinar presented by myself and Elizabeth A. Ayello, PhD, RN, sponsored by the National Pressure Ulcer Advisory Panel (NPUAP), entitled Unavoidable Pressure Injuries, Terminal Ulceration, and Skin Failure: Where Are We and Where Are We Going? After the initial announcement, all 1000 lines filled up! So due to popular demand the NPUAP added this second live presentation. 1 hour of multidisciplinary Continuing Education credit is available! This webinar will review the evolution of concepts regarding unavoidable PI, terminal ulcers, and skin failure and define current concepts and terminologies as they exist today. This webinar will also review the evidence for each concept, state current CMS regulations and guidance regarding these concepts and suggest a path for the future. For more information on the webinar and how to register please download the flyer or visit this link on the NPUAP website. If you are unable to attend the live webinar or are interested in viewing previous webinars that were presented in 2015, 2016 and this year please visit this link to access the recordings and handouts. 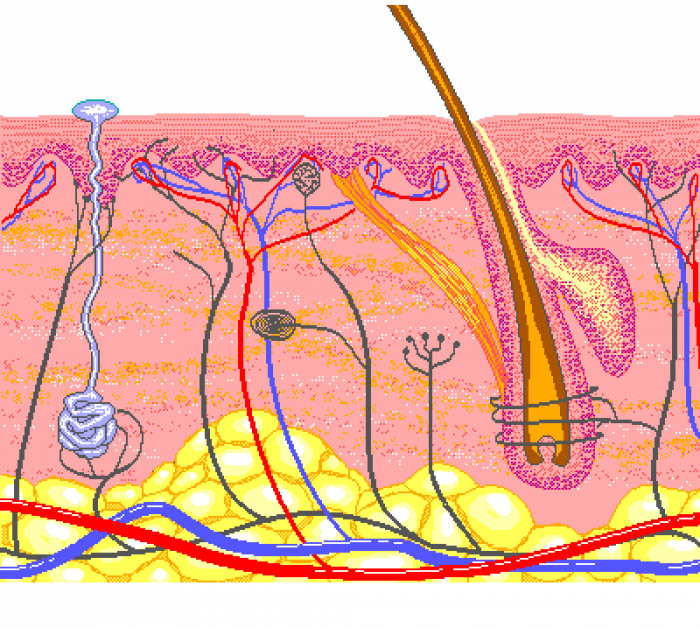 Read my post on Skin Failure here.